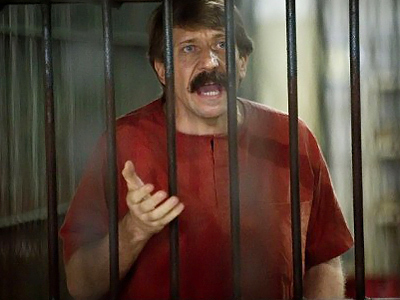 The head of Russia’s parliamentary committee on foreign affairs has announced on Twitter that a US court is setting a precedent with Viktor Bout’s case, and that Russia will not hand over US citizens from now on, but will put them on trial. State Duma deputy Aleksey Pushkov tweeted twice at the weekend, with the US embassy giving him three retweets from its official account. “Bout is getting a life sentence. He is, of course, our citizen. The USA is setting a precedent,” reads the first tweet. “I think we will put Americans on trial if they commit crimes in our country. From now on they are not subject to extradition,” was the second tweet. The embassy replied with three tweets, all of them in Russian. 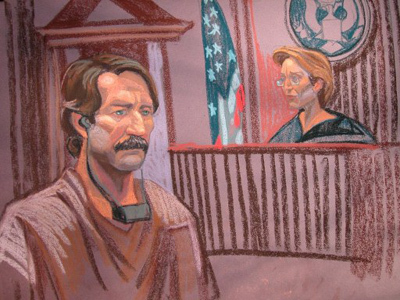 The first one stressed that Viktor Bout has not yet been sentenced, and the second and third said that the prosecutor only voiced a recommendation on the sentence that will be passed by an independent judge – that is how the US independent court system works. 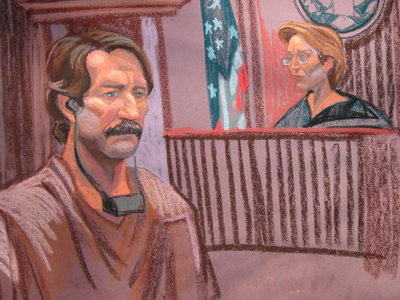 Viktor Bout is a Russian businessman who made his fortune through cargo transportation. Last year he was found guilty of conspiracy to smuggle weapons and of association with the attempted murder of US citizens. Last week prosecutors in New York demanded a life sentence for Bout, calling him “a businessman of the most dangerous order.” They explained their demand for the life term through the need to deter other non-state actors from brokering arms sales with suspected militant groups. Bout’s sentence is due on April 5. Russia has repeatedly objected to the businessman’s trial and even prepared a list of US citizens who will be blacklisted from entry to the Russian Federation over their role in Bout’s case.